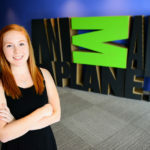 HIGH POINT, N.C., June 13, 2014 – Melissa Sweredoski, a rising senior at High Point University and native of Huntingtown, Md., is gaining invaluable public relations and communications experience through her internship with The Mach 1 Group, an up-and-coming crisis communication and non-profit associated public relations company in Austin, Texas. At Mach 1, Sweredoski is responsible for administrative and public relations duties that include scheduling releases, crafting messages, creating press lists, pitching to the media and other tasks. Sweredoski met Rae Bazzarre, one of the company’s founders, when she spoke about crisis communications during Communication Week 2014 at HPU. 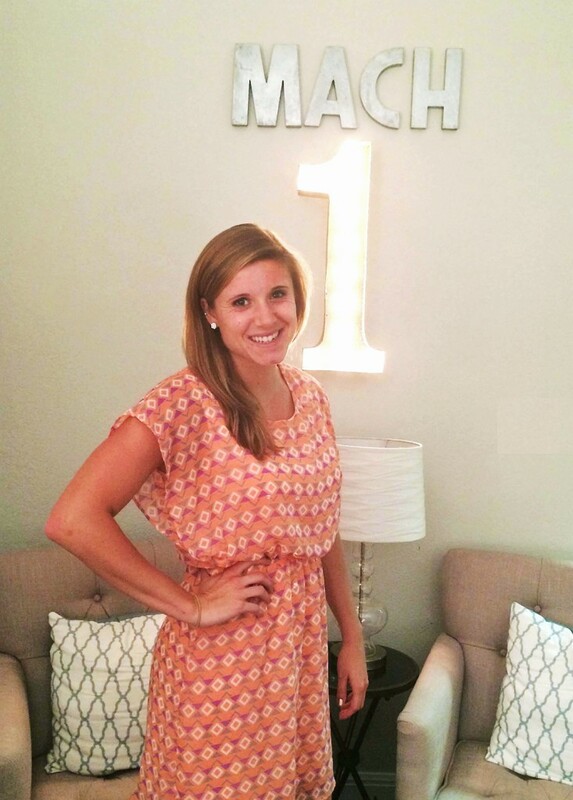 Bazzarre and co-founder Katherine McLane created Mach 1 after winning accolades as part of the Livestrong Foundation’s communications team. The company serves clients in the for-profit and non-profit sectors in the areas of health and wellness, philanthropy, social good and education. 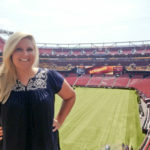 Sweredoski is one of many HPU students taking advantage of prestigious internship opportunities all across the nation. 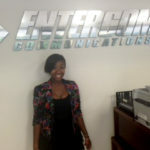 This summer alone, HPU students are gaining real-world experience through internships at Entertainment Tonight, CBS, the New Orleans Saints, Seventeen Magazine, Lenovo, the National Air and Space Museum, Walt Disney World and more.